Third year in a row, Global Lithuanian Leaders | GLL organizes Global Lithuanian Awards for the outstanding personalities and their achievements to be noticed, promoted and celebrated. The process starts with the collection of success stories by addressing the political networks, business representations, professional clubs and national communities. They are requested to nominate in the following categories: the promotion of Lithuanian exports, attraction of investments, Implementation of international innovations, encouragement of youth leadership, promotion of the name of Lithuania. In addition to that, the Awards will celebrate the efforts of friends of Lithuania who contribute to it driven by sincere friendly feeling. Global Lithuania Awards 2013 had 41 nominees from 13 countries: Lithuania, USA, UK, Canada, Israel, Switzerland, Australia, Italy, China, Malaysia, Norway, the Czech Republic and South African Republic. The process continues with the selection of top nominees and the laureates of the Awards by the honourable Selection Panel. It consists of the representatives of the GLL, the partners of the event Ministry of Foreign Affairs and Enterprise Lithuania, Lithuanian opinion-leaders and laureates of earlier Global Lithuanian Awards. They devote their time and expertise for the true value to be created. The process will be crowned by the Ceremony held in the Presidential Palace in Vilnius, hosted by the President of Lithuania and attended by top officials, business leaders, over-achievers of the country. "It has become a tradition that every year we honour individuals who have gained international experience, global professionals, who kept close ties with Lithuania," says Kotryna Stankutė–Jaščemskienė, director of Global Lithuanian Leaders. "While living abroad, these people always played an important role in Lithuania’s life – they have helped Lithuanians to discover new opportunities, contributed to our business in conquering new markets and made our country visible to foreign investors.We are proud of these people and we would like to show our sincere appreciation for their merits to our country." According to Chairman of the GLL Board Dr. Vladas Lašas, these Awards illustrate the fact that many international successful global Lithuanians are not indifferent to their country and in many ways contribute to the strengthening of Lithuania competitiveness in the world. Last year in the category of investment attraction the Lithuanian American Cynthia J. Pasky was rewarded for the creation of the superb image of Lithuania and for encouragement of foreign investors "Barclays", "Western Union" and "Intermedix" to establish their service centres in Lithuania. This is just one of the many success stories, created by international Lithuanians for business, science and culture of our country'. President Dalia Grybauskaitė, the kind host of the ceremony, said that the Awards has become beautiful tradition bringing together the brightest scientists, businessmen, well known representatives of culture. "The relations of Global Lithuanians help to build the competitive advantage for Lithuania. 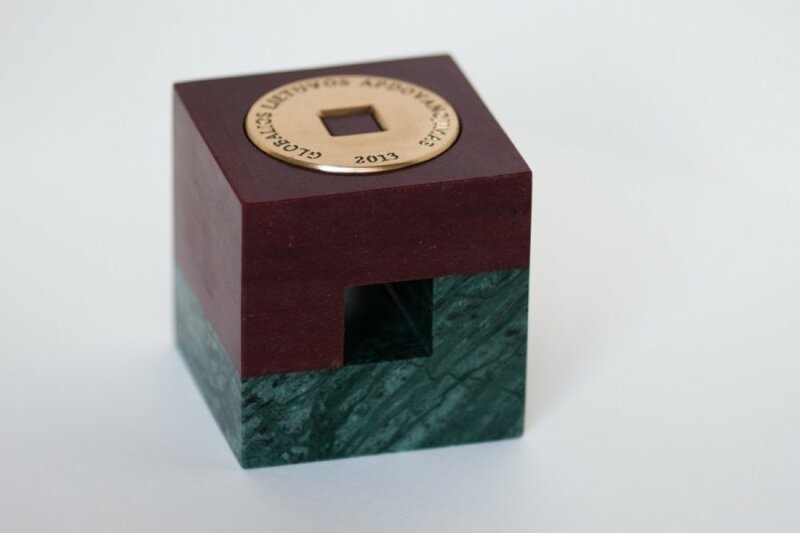 The awarded success stories benefit the whole country," said Grybauskaitė at the ceremony of 2013. Be part of this celebration by sharing the outstanding success stories for the best to be rewarded and by spreading good word about them. 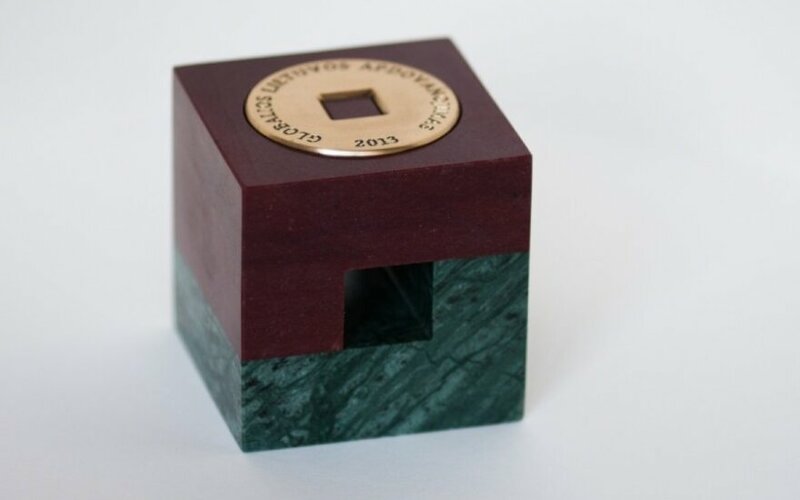 "Global Lithuanian Awards" are initiated by the network of the Lithuanian professional diaspora "Global Lithuanian Leaders" together with the Ministry of Foreign Affairs of the Republic of Lithuania, the non-profit organisation "Enterprise Lithuania" and the telecommunications company TEO LT.